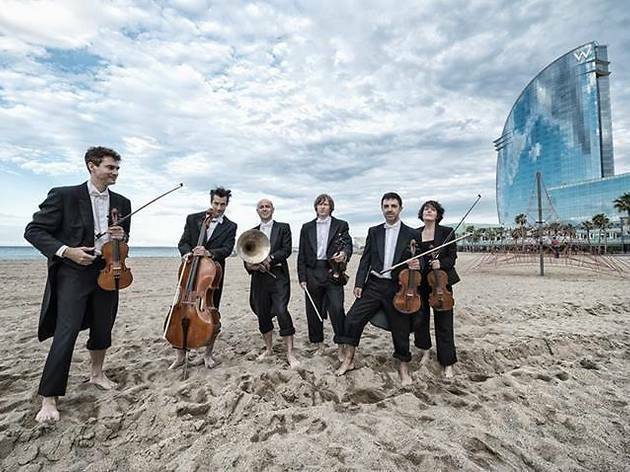 Coinciding with the World Music Day, which is celebrated every June 21, the Orquestra Simfònica de Barcelona i Nacional de Catalunya (OBC) is doing something slightly different from their usual performances in the Auditori or similar venues: they're putting on a concert on the beach. 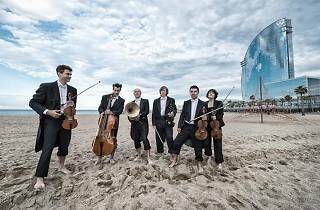 The festive programme, conducted by Jordi Bernàcer, will feature famous works by such composers as Monteverdi, Wagner, Verdi, Rossini, J. Strauss, Grieg and Tchaikovsky, among others. An original and refreshing way to welcome the summer.